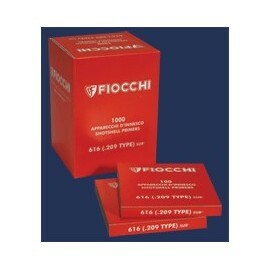 Fiocchi SP Small Pistol Primers 1.500 pcs. 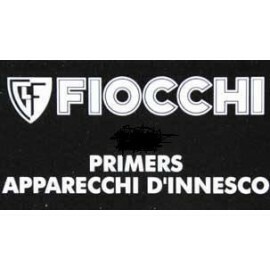 Fiocchi LP Large Pistol Primers 1.500 pcs. Fiocchi SR Small Rifle 1.500 pcs. Fiocchi LR Large Rifle 1.500 pcs. Small Pistol Primers 1.500 pcs. Can only be sold if the customer posseses a weapon permit. Large Pistol Primers 1.500 pcs. Can only be sold if the customer posseses a weapon permit. Small Rifle Primers 1.500 pcs. Can only be sold if the customer posseses a weapon permit. Large Rifle 1.500 pcs. 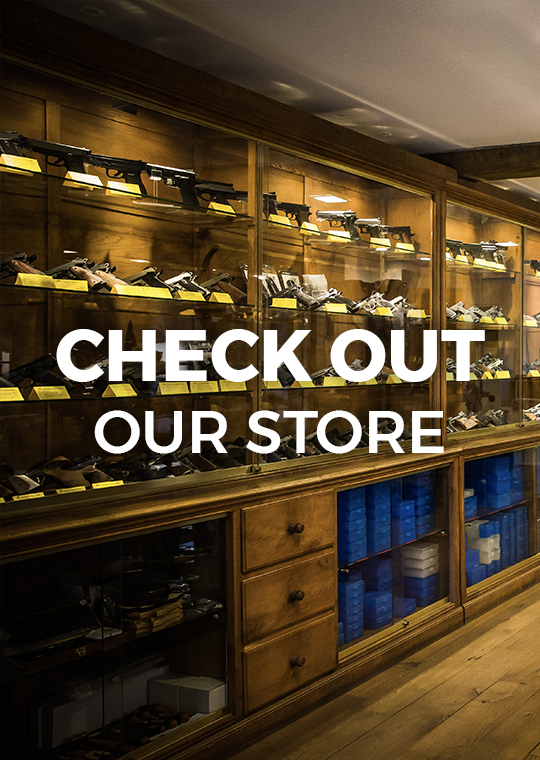 These items can only be sold to a person with a weapon permit. Can only be sold if the customer posseses a weapon permit.